I fancy that Cavalier too. The "L" is for "luxury". 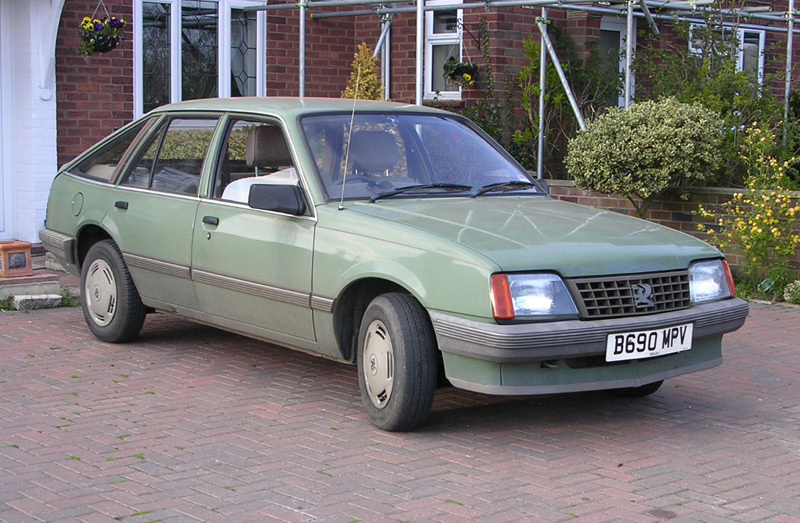 For the Cavalier Mk2 fanciers, the B-reg 5dr diesel is still for sale near me. 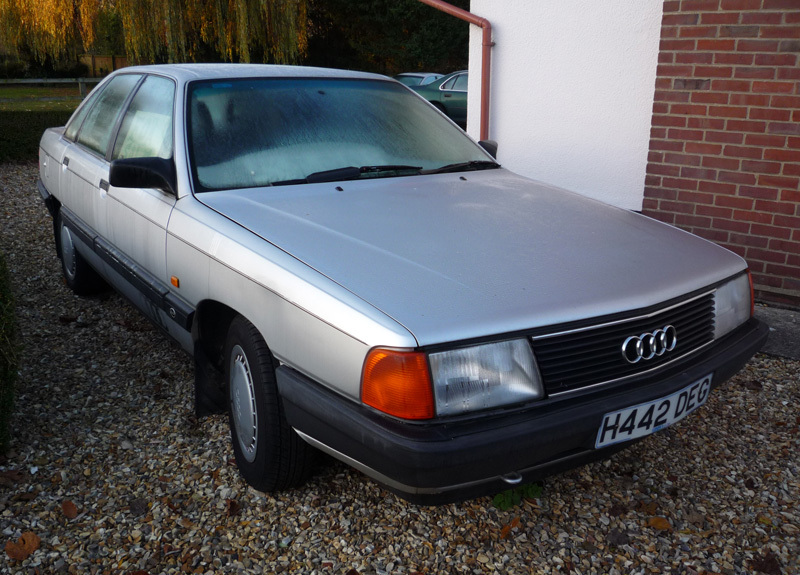 I find the Audi in particular rather appealing, wish I had some random car money so I could give it a go. Got the number for the chap who's selling them if anyone's interested. On Ovalchat-sorry no pics but thought there might interest here (its not mine)"toyota cressida estate. 1978 s reg 11mths mot 1 mths tax. drives really well. we picked it up 2day of an old boy whos had it for 25yrs.. garaged... 64ooo mls from new. 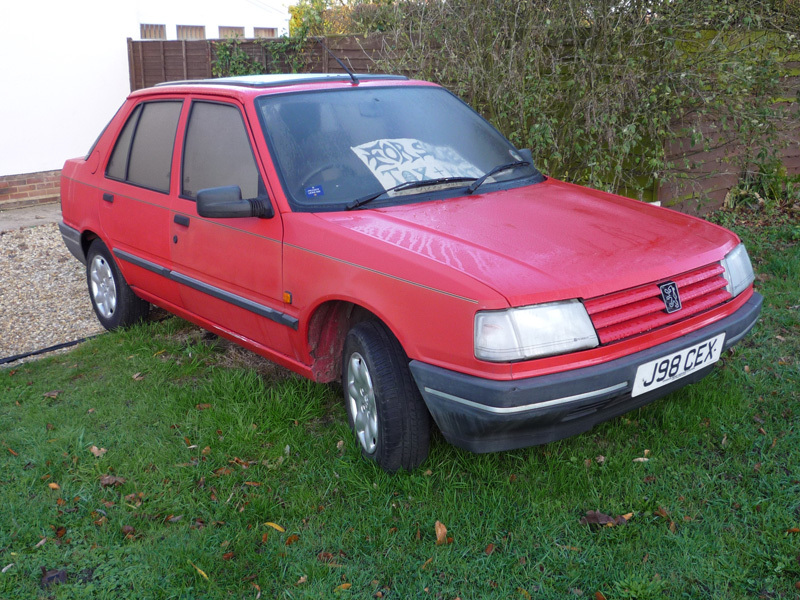 engine rebuilt this yr cost 800....it aint a show piece but real tidy old car... it drives good. rear spring broke ..................if ya interested phone my mate barry on 07944 155776"
On Ovalchat-sorry no pics but thought there might interest here (its not mine) "toyota cressida estate. 1978 s reg 11mths mot 1 mths tax. drives really well. we picked it up 2day of an old boy whos had it for 25yrs.. garaged... 64ooo mls from new. 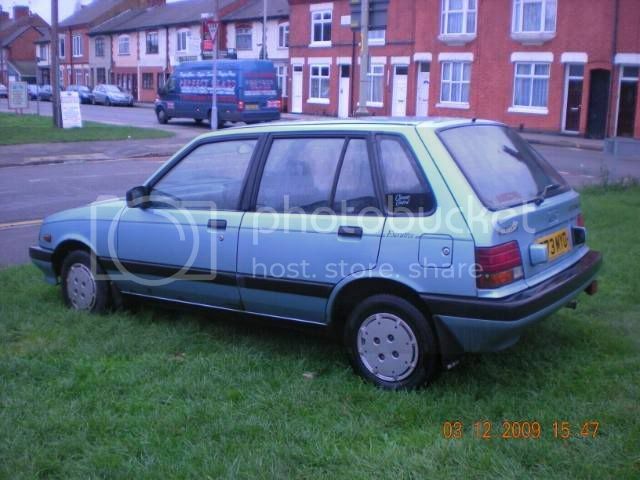 engine rebuilt this yr cost 800....it aint a show piece but real tidy old car... it drives good. rear spring broke ..................if ya interested phone my mate barry on 07944 155776"
Oh god.. save it from the person who replied to the thread on Ovalchat! 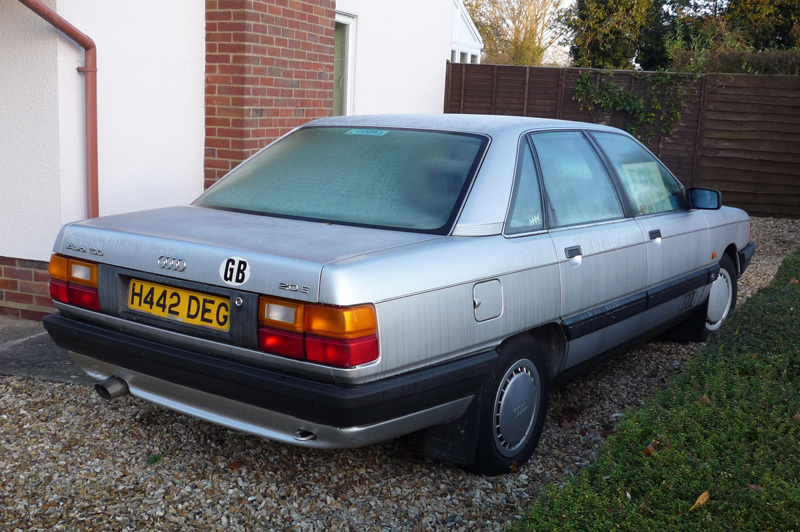 Not seen one of these for years, only 32k, Sounds quite charming. I had one about a year ago - same year, same model, also very low mileage, but in metallic red. I paid Ã‚Â£250 with nearly a year's test - wonder how much this one will make? I might have a bid if it stays low. I reckon 90% of the ones which appear are autos, quite often in that strange "Kermit green" colour. I promise I will ring the chap I know with that green one. These days I'm either too busy or I remember when it's not a good time then I forget for another couple of weeks! And it's a manual! 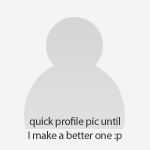 Isn't this our fellow member Pog's Maxi? Sadly, yes. The BMW is also up for sale. Possibly shortly followed by tools, house, wife, kids, etc. 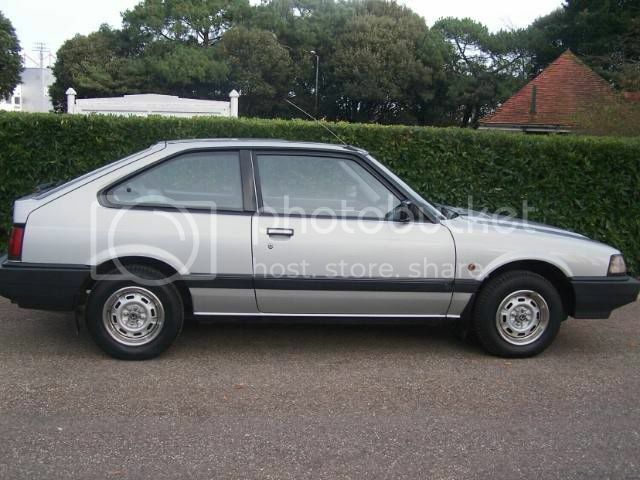 Hey this cavalier looks worth having. Looks mega tidy and will no doubt be bought for next to nowt. Wow, that van is ace! This has got to be worth the Ã‚Â£349 BIN price with the years MOT!. Needs a session with Mr_B's pump! Nice looking Accord - Want! Blimey that Accord is fabulous!!! What a bargain too - someone should get on that right away. There's a old boy in my town that drives a Accord in that shape, But i never have my camera near me when i pass him. That's rotten - what kind of companies owe you? I find the bigger the company, the worse the delays. The 5th largest food producer in the world owed me 43 grand - took me months to get it. Same company begged me to work last Xmas day, Boxing Day and New Year's Day and agreed to pay me 1k extra. Miserly bastards changed their mind when I submitted the January invoice - sorry, contractors don't get bonuses. Gits. It is the one and only downside of working for yourself. There are many many upsides though. Hope you get paid before you need to sell stuff. 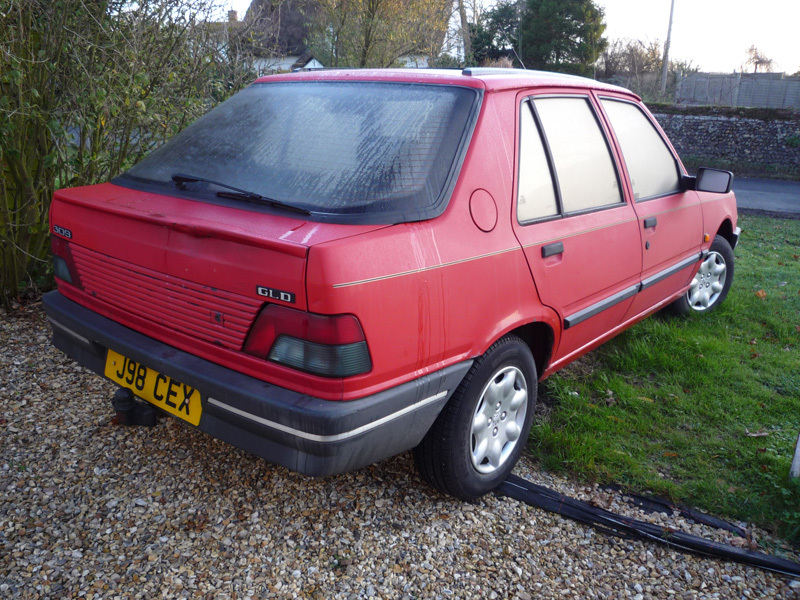 This dusty barn-find povo-spec Alfa 75 1.6 looks extremely interesting, though the photos are not legendary. 350Ã¢â€šÂ¬, quite a long way away though. I would love it. Was the 1.6 ever sold in the UK? http://cgi.ebay.co.u... ... 0519102858 Just the job, if you're a recovering alchoholic crime fighter based in the channel islands. Just been looking for a rusty white Rolls Royce Phantom VI and I found this thunderbirds-esque barge. http://www.classicdr... ... ID=1789970 Who wants to identify those rear lights? Hey i spotted that a few weeks ago!